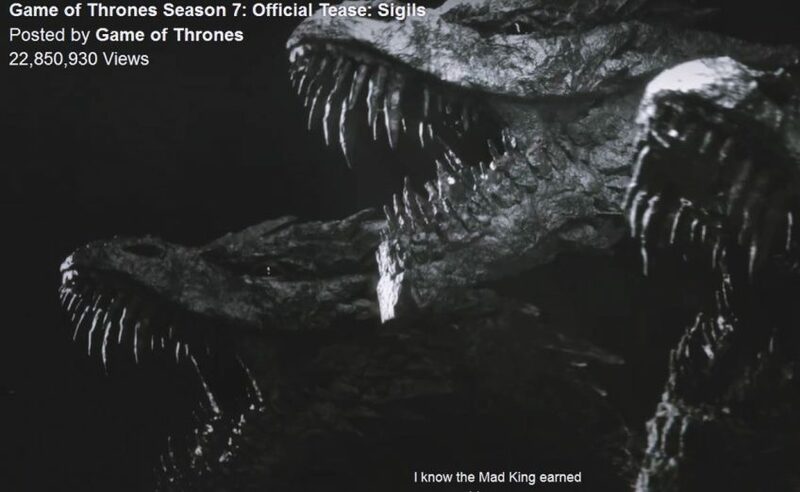 Video: Game of Thrones Official Trailer for the Seventh Season is Out! 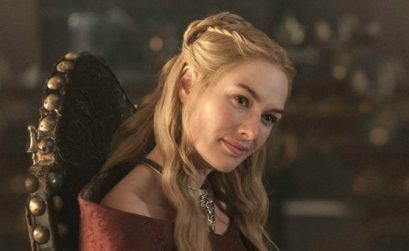 The date of the premiere screening of the seventh season of ‘Game of Thrones’ is officially released on the official Facebook page! The new season begins on July 16, 2017…. 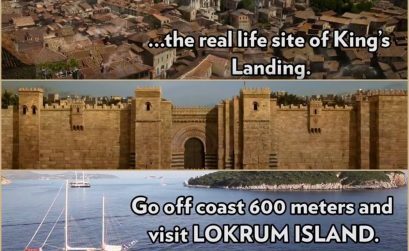 Video: Real Life Locations Used for Game of Thrones Filming! 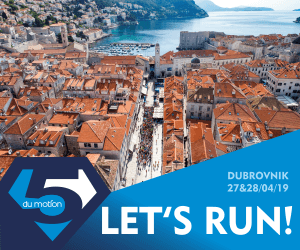 Casting Call: Dubrovnik is, Once Again, King’s Landing! 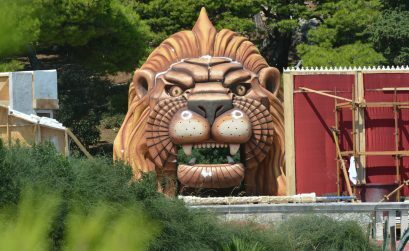 HBO Announced Details about Season 7 Game of Thrones and Croatia isn’t Among Filming Locations! Trailer for Game of Thrones No. 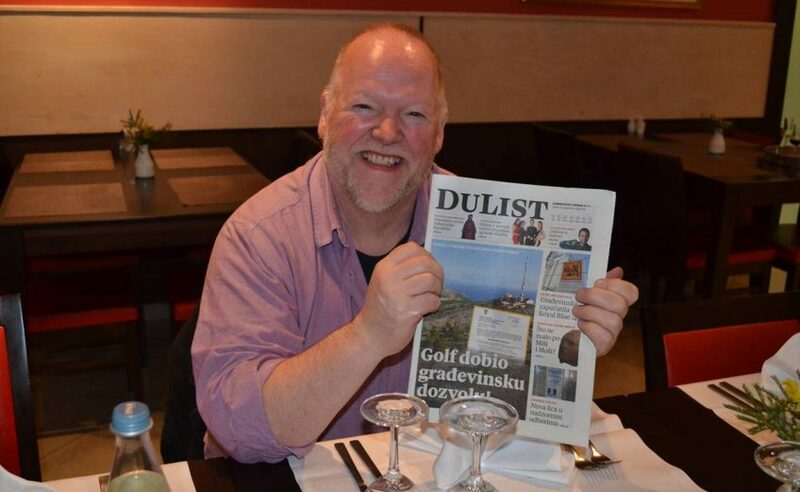 6 is Finally Out! 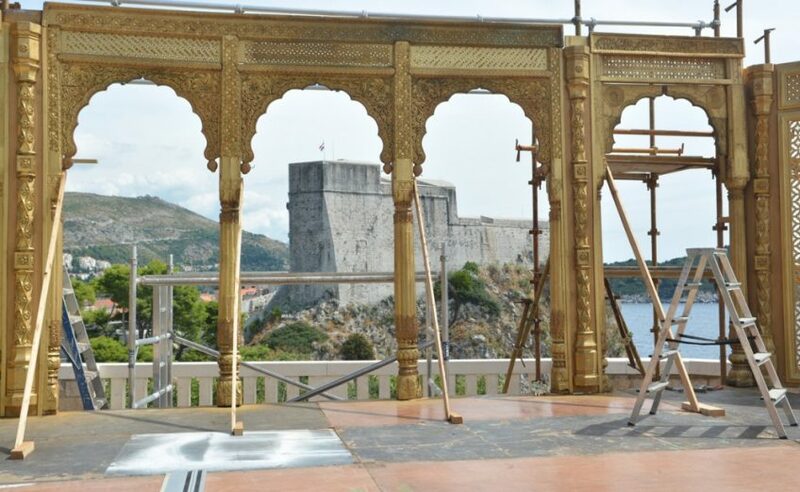 The Star of the Game of Thrones in Dubrovnik: The Kings Landing is coming back to Croatia?